The Hanover boys and Atlee girls can "retire the trophy". 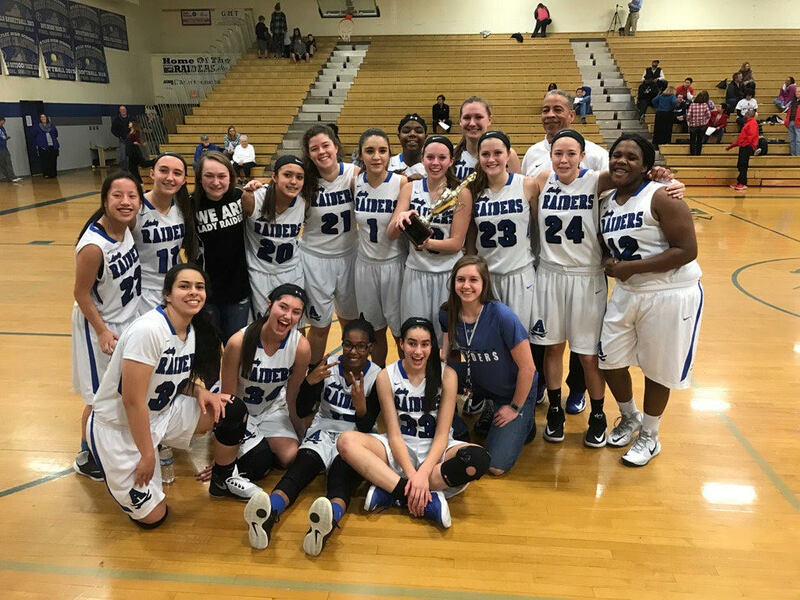 In the final year of Conference Tournament play before the Virginia High School League (VHSL) reverts to the former District format next school year, the Hanover Hawks boys and Atlee Raiders girls each won their respective Conference titles. 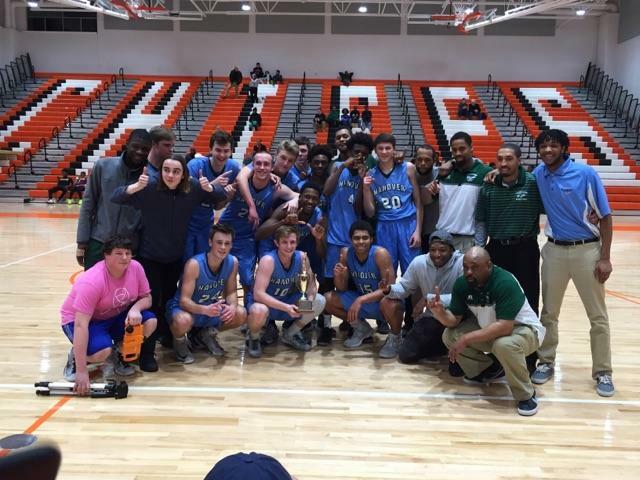 Thursday, Hanover erased a seven-point deficit after three quarters to force overtime, then took the lead in the extra session and held on for a 66-64 victory at top-seeded Monacan to claim the Conference 20 Championship. 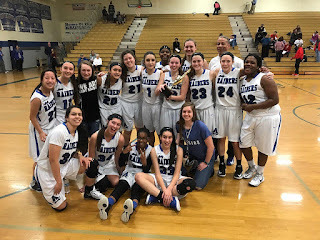 Then Friday, Atlee breezed to the lead early and never looked back as the Raiders defeated Albemarle 62-42 to win the Conference 16 Girls Championship at home. Hanover opens 4A East Region play Tuesday in a quarterfinal against King George, with the winner clinching a bid in the 4A State Tournament, while Atlee will get a first round bye in the 5A North Region Tournament and will host a quarterfinal, also on Tuesday night against a first round winner.